There are currently five Freddy Kruegers living in the U.S. The ages of the people represented on the list are unknown, but hopefully they were all born before the movies featuring their onscreen namesakes were released, because otherwise their parents are assholes. 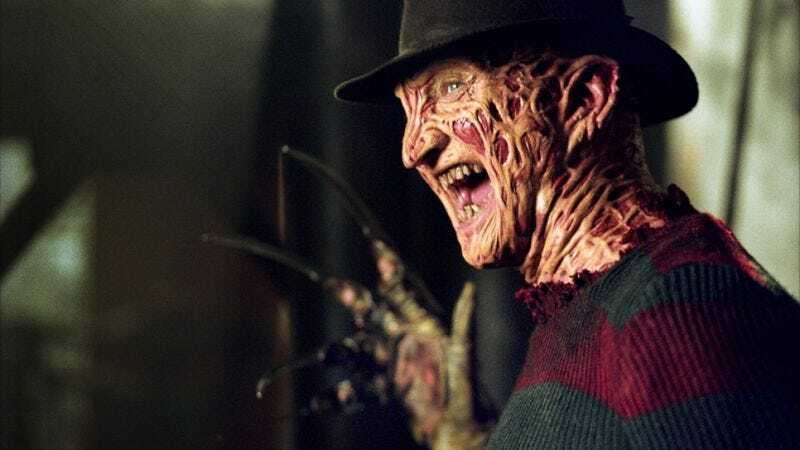 The status of the real-life Freddy Krueger’s application to work as a school janitor is also unknown.